Pristine beaches, historic seaside towns, exquisite cuisine... and all near the main ferry ports that run services to the UK! 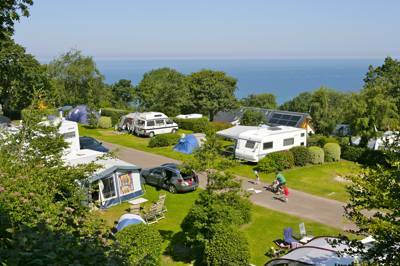 Manche is one of the most popular departments in France for camping holidays and it's easy to see why. 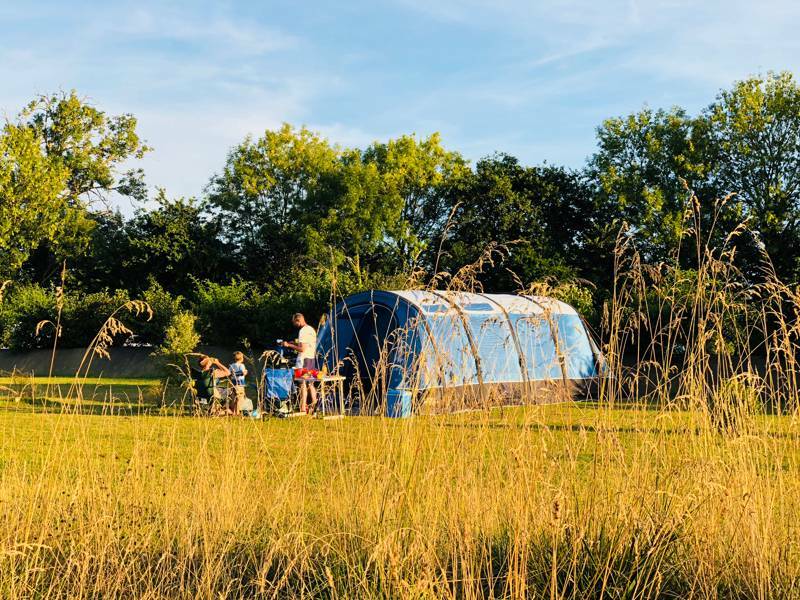 Sun, sea, sand and incredible food make for the perfect camping recipe along with a host of truly exceptional campsites. Book the ferry, load the car and hit the road... it's closer than you think! at Campsites in Manche, Pristine beaches, historic seaside towns, exquisite cuisine... and all near the main ferry ports that run services to the UK! 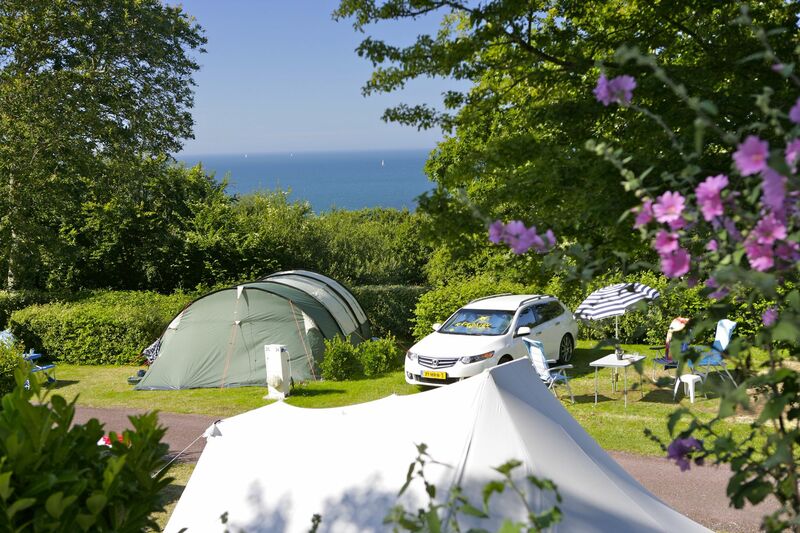 Manche is one of the most popular camping holiday destinations for Brit's crossing the channel and it's for good reason too. 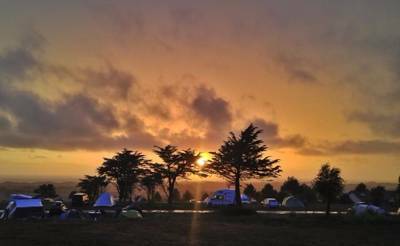 Sun, sea, sand and incredible food make for the perfect camping recipe along with a host of exceptional campsites. 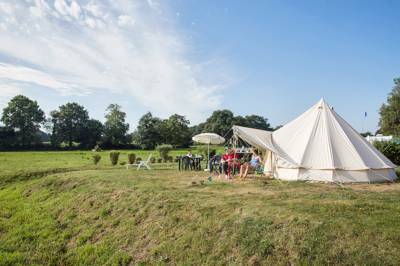 Discover the very best here, with this hand-picked collection all chosen by the travel experts at Cool Camping.